Shifting cultivation is the natural resource management system that underpins food production and livelihoods in the forest zones of Central African and many other countries. 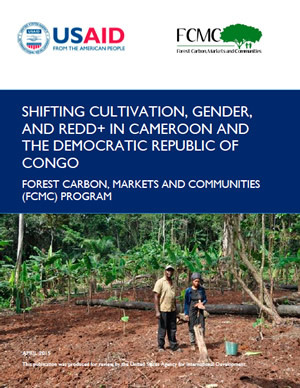 This report presents the findings of field studies on shifting cultivation in the Democratic Republic of Congo (DRC) and Cameroon that were commissioned by the Forest Carbon, Markets and Communities (FCMC) Program. 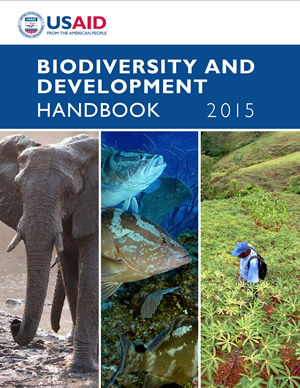 The USAID Biodiversity Policy provides a blueprint for how the Agency will achieve its vision of conserving biodiversity for sustainable, resilient development. 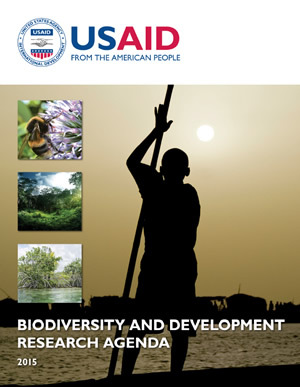 It builds on USAID’s long history of conserving a global biological heritage and reflects a deep understanding of the role that healthy natural systems play in ending extreme poverty and achieving the Agency’s other development goals. 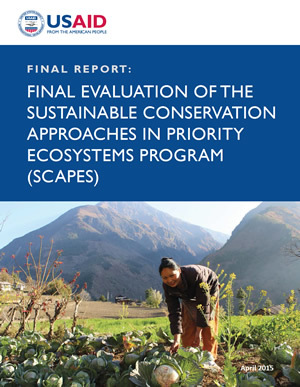 This final evaluation of the Sustainable Conservation Approaches in Priority Ecosystems (SCAPES) program assesses conservation strategies used by four implementing partners to address priority threats and strengthen local capacity to conserve biodiversity. The assessment examines seven strategies based on four Key Principles, gender considerations, and learning opportunities to identify enabling conditions and limiting factors that affected program activity outcomes. USAID's Forestry and Biodiversity (FAB) Office and Agency colleagues met in a Research Agenda Working Group (RAWG) over the last two years to define and prioritize the most critical questions in biodiversity conservation and to support of USAID’s Biodiversity Policy. This agenda seeks to build the evidence base for the links between biodiversity conservation and development outcomes, particularly in the context of major Agency initiatives: food security, global health, global climate change, good governance, economic development and gender equality and women’s empowerment. This technical analysis explores previous and ongoing social learning efforts, best practices, challenges, and lessons in USAID as a foundation for improving the implementation and design of the Agency’s forestry and biodiversity programs.